Home/Blog, For Patients, For Suppliers, Uncategorized/Can Local Pharmacies Compete Against Mail-Order Pharmacies? Fill in the blank with Google, Alexa, or Siri and experience the most efficient mode of technology to date in terms of purchasing items from the comfort of your home. The trend is common practice for most people and quickly becoming the new norm for shopping. All industries are quickly trying to figure out how their products can be part of the at-home purchasing trend. Healthcare has been able to join this trend initially through home delivery methods for some healthcare-related products including prescriptions and pharmacy items. Home delivery produces potential problems for local and independent pharmacies trying to stay relevant in a tech-advancing culture. Through technology innovation and ease of re-ordering by mail, independent and local pharmacies are faced with the dilemma of either slowly going out of business, or finding ways to offer better services while adapting to offer home deliveries to their customers. More and more Pharmacy Benefit Managers (PBM) are promoting beneficiaries to use mail-order pharmacies and forced independent, local pharmacies to become savvier in order to compete. The mail-order pharmacy doesn’t have a better relationship with the customer, so why are customers leaving local establishments for large, mail-order solutions? The answer is simple: convenience and efficiency trump interpersonal relationships to a customer. Local pharmacies have the opportunity to make a connection with their customers and offer them a more personalized service, but they haven’t competed with the convenience approach of mail-order. How can the local pharmacy compete? Keep reading for some creative solutions of how to offer customers home delivery options. Give the customer what they want! Local pharmacies have the unique opportunity to deliver medications directly to a customer’s home while giving them a more personalized feel as well as an in-person customer service option if they should need it. Here’s a list of customer service benefits available to someone who chooses a local pharmacy for home delivery. Mail-order could take weeks, unless a customer is willing to pay additional shipping costs. Relationship with their local Dr. The prescribing physician is part of the community as well. This helps to ensure refills, new drugs prescribed, or medication changes are managed in a timely fashion. There wouldn’t be any concerns of prescriptions sitting on a front porch, either freezing or overheating, in transit. Maximize the trip by marketing other non-healthcare items that could be delivered. 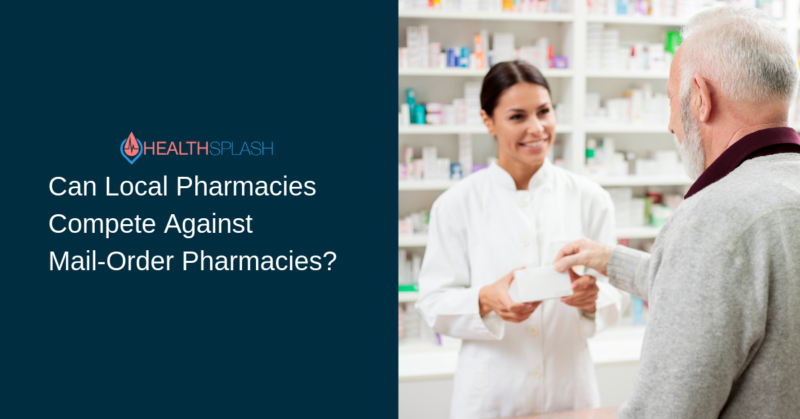 Local pharmacies must retain their existing customers, but it’s also important for them to focus on ways to gain new customers as well. Develop relationships with your community physician groups. Offer immunizations or flu shot services as an added benefit. Local pharmacies should embrace and highlight how they are unique compared to a cold, distant mail-order solution. They have the ability to be a full-service hospitality entity rather than just a pharmacy. Tell customers just how special and important their loyalty is. Ask customers different questions about how to make their experience better, and then put the effort into delivering on it. Technology and resources are constantly added daily to the healthcare industry. There are technology solutions and consumer apps that support and help promote local pharmacies as the better solution. Although mail-order is convenient, it will not take precedence over customer service. The local pharmacy has its hometown touch and is a much better solution than just a fulfillment number at a mail-order pharmacy. Questions? Leave your comments for us. We’d love to hear from you. Greg has more than 21 years of experience in the healthcare industry working with SurePoint Medical and CCS Medical. He founded and owned a mail-order pharmacy prior to joining HealthSplash. 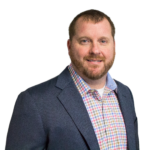 As President of the Institution Division, Greg works with the HealthSplash clients to ensure everything works smoothly while continuously inquiring about what new features or products the company can offer. 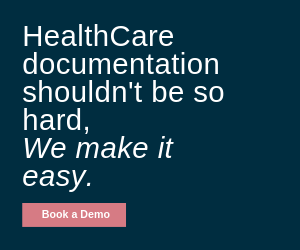 Greg knows that HealthSplash is at the forefront of healthcare transparency. With its innovative thinkers, HealthSplash is transforming the entire healthcare experience. Greg attended Alfred University and studied Business Development and Healthcare Management.